We just received a flash message from Jalopnik tipster Brian, who we think spends his mornings in front of the Reuters wire just waiting for auto-related news to come in. But this one's an industry whopper as the wire company is now reporting it's official — Porsche has given the go-ahead for an increase of their stake in Volkswagen to more than 50%. 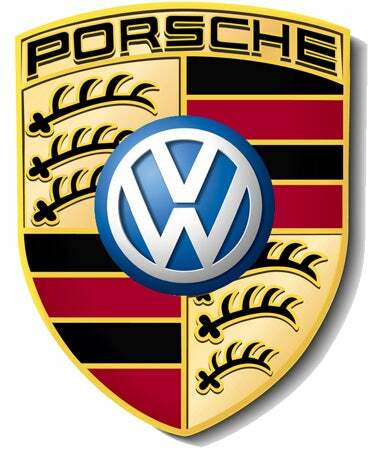 But fear not lovers of the Knights of Teuton, Porsche has no desire to merge the two companies. Nope, all they want to do is ride the automaker for the people off into the sunset where the two can make sweet, sweet German love. Full and anticlimactic Reuters report after the jump. UPDATE: It's official — Porsche has agreed to increase their equity stake to more than 50%, thus effectively buying VW.